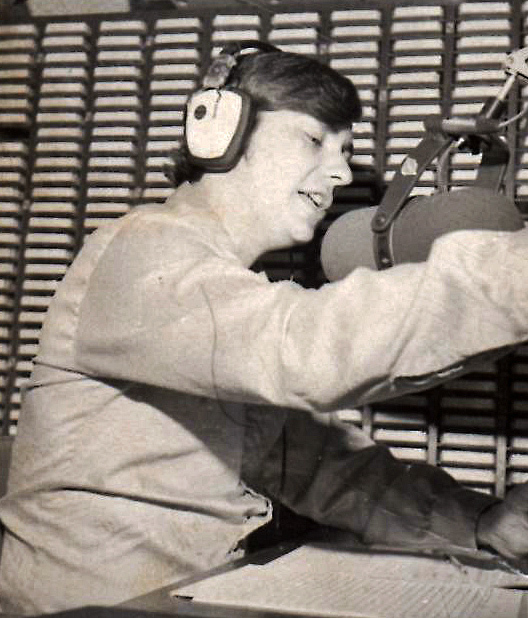 I was 17 the first time I sat behind a microphone and cued a record. I was nervous but too excited to be scared. I had dreamed of this moment since I was eight. I was ready. 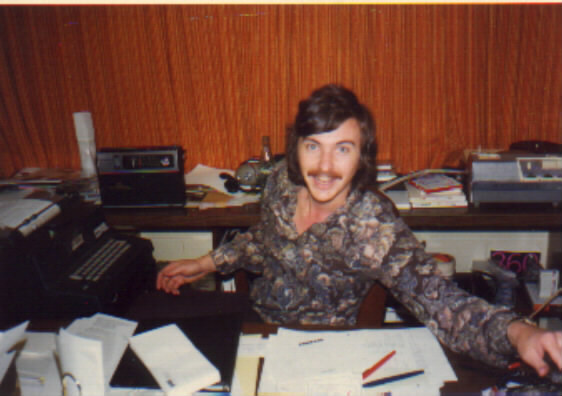 On the air at KROY, Sacramento 1969. The second button I pressed started a rock song and my career. Liftoff! I felt like I was on my way to the stars. Somehow 48 years have slipped away since that Saturday morning in Northern California. My resume is as long as the roads that took me from Yuba City to Sacramento to Los Angeles, back to Sacramento and then on to Memphis, back to Sacramento again, to Los Angeles again, then Chicago and now Dallas. Along the way I’ve been married twice, became a father and bought three homes in different cities. I’ve made and lost friends and watch loved ones die. My son just turned 40. I’ll get my first Social Security check next month. Medicare has my vitals. And still, I arise at 2:45 a.m. to go do what I do. The old giant radio studio console has been replaced by computer screens and I haven’t played a song since 1975. I talk about the news these days and frankly, most of the stuff in the news is either boring, depressing or comical in an inside joke way, because at my age I feel like I’ve seen and heard it all before. In the 60s, at the so-called dawning of the Age of Aquarius I first met my now writing partner, Anita Garner, and was given my dream job at KROY, Sacramento. I was the youngest member of the staff. Now I’m the oldest by more than ten years. Some of my colleagues today are young enough to be my grandkids. As people do between one generation and another we’re nice to each other but we don’t really connect. We can share a laugh and bits of our lives but we can’t relate. I’ve had a wonderful life including my career in radio, though sometimes I wish I had been allowed to stay in one house for more than just a few years. 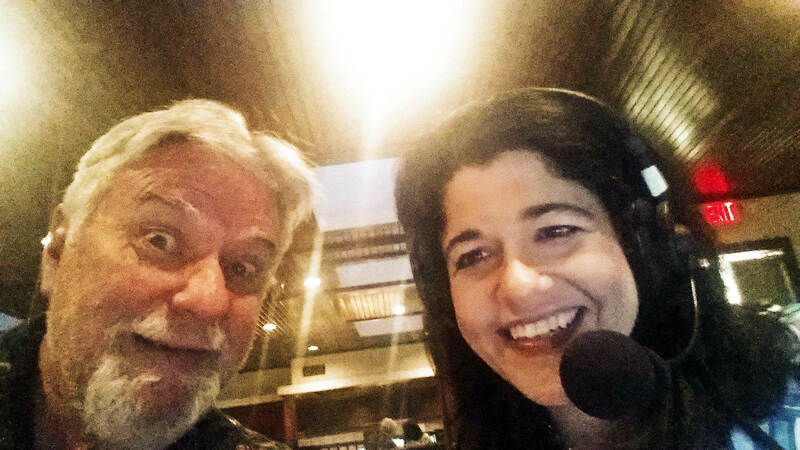 As Anita points out in her latest post radio life is nomadic. Moving from city to city can be exciting but as I near the end of my working life I wonder almost constantly where I will finally call home. Between now and then I will write about the places I’ve been, the things I’ve learned and some of the stuff I’ve thunk. That’s the beauty of a life. By the time you close in on the finish line you have tales to tell and wonders to share. What follows on this page are some of those tales and thoughts compiled over the past several years. And, you will love Anita. See inside her delightful mind by clicking here. Nice to see you back here. Nice to be back with you. Thank you! I don’t recall anyone calling my mind “delightful” before.